Fill in the form to get in touch. Plus you will stay up-to-date with our promotions and special offers! 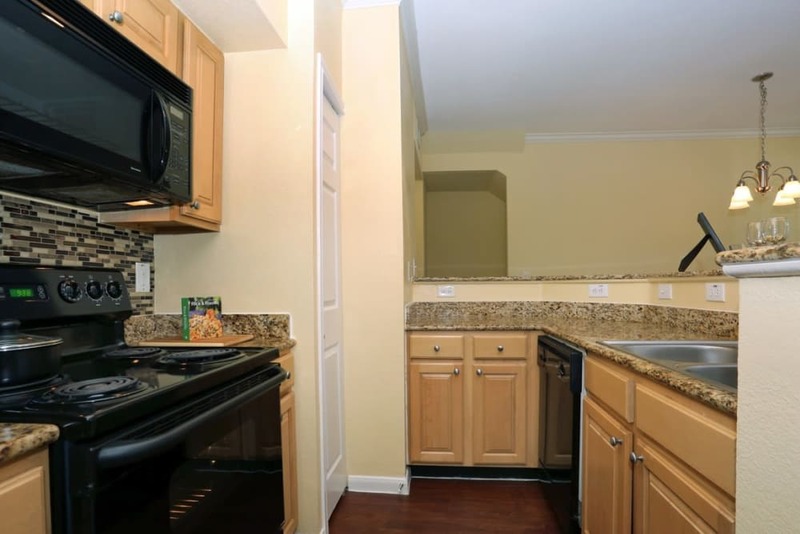 Learn about our apartment and community amenities. 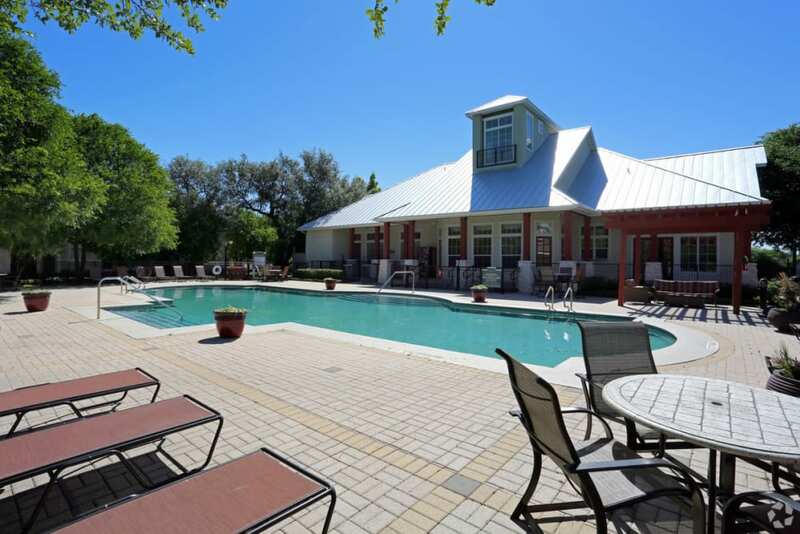 Explore the Springs at Bandera Apartments neighborhood. 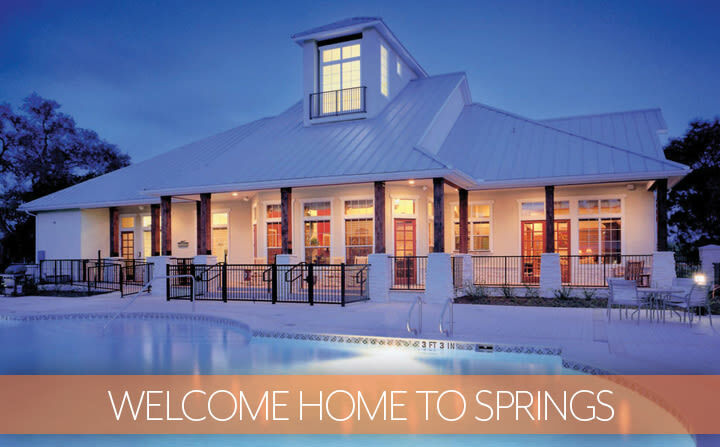 Learn about the Springs at Bandera Apartments pledge. 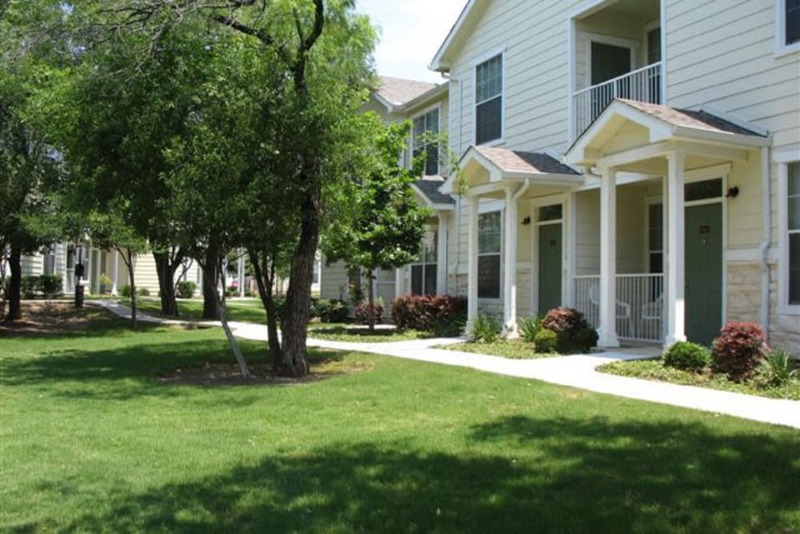 Springs at Bandera Apartments is your home for garden-inspired living in San Antonio, TX. Our townhome-style apartments offer everyday conveniences, like private ground-level entry, alongside high-end finishes and handsome hardwood-style flooring. We also have attached and detached garage options to protect your car from the elements. When you’re not at work or relaxing in your studio, one, two, or three bedroom apartment, grab your beach towel and your favorite book for a laid-back afternoon lounging by our sparkling outdoor swimming pool. 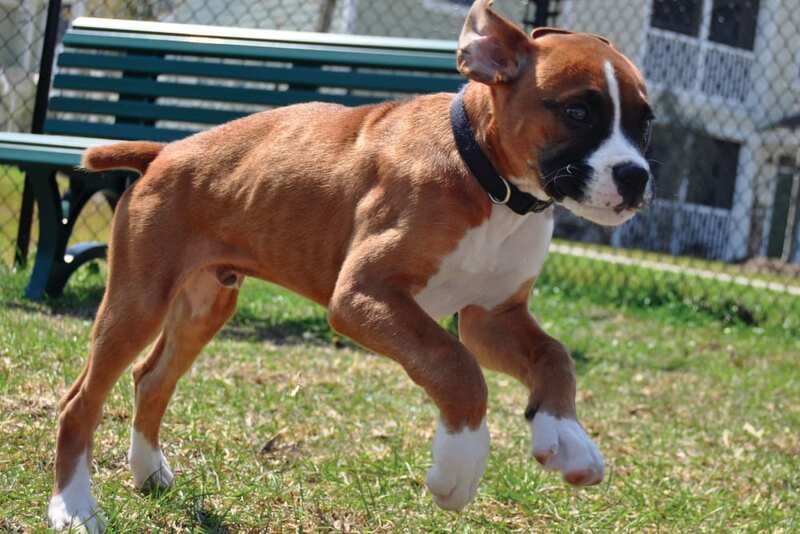 Afterward, hit the cardio equipment and free weights in our fitness center or take your dog to our on-site off-leash dog park to stretch her legs. As an added bonus, our pet-friendly community is conveniently located in the Fieldstone neighborhood near the landmarks that matter most to you, including University of Texas at San Antonio as well as Wells Fargo, JP Morgan, the Medical Center Complex, USAA and Nationwide Insurance. We love your pets at Springs at Bandera Apartments! At Springs at Bandera Apartments, great customer service means wonderful and personal greetings, well-maintained grounds you can be proud of, quick and quality maintenance resolutions, and timely follow-up from our team. You can always count on us to listen and be accountable. Our 30-day guarantee means that if we do not live up to our pledge, we will release you within 30-days of move-in. You hear it all the time: Everything is bigger and better in Texas, and San Antonio is no exception. Springs at Bandera Apartments is located on the northwest side of the city near Helotes. Our neighborhood is home to excellent schools, like Henry Steubing Elementary School and University of Texas at San Antonio, as well as several of the area’s best employers, including Texas Biomedical Institute and Christus Santa Rosa Hospital. Plus, our location boasts easy access to everyday essentials like H-E-B and Walmart making it easy to shop for your weekly groceries. The Shops at La Cantera and The Rim are nearby for those “shop ‘til you drop” days. Craving an adventure? Spend a day at nearby Six Flags Fiesta Texas. We know that your house isn’t a home without your pet by your side. That’s why we’d never ask you to live without them at Springs at Bandera Apartments. In addition to cats and dogs, we also welcome birds, fresh and saltwater fish, reptiles, small furry animals, and most exotic pets. Your cat will love taking in the views of our well-maintained community and your dog can play to her heart’s content in the fenced dog park on our grounds. Plus, with a convenient pet washing area on-site, you’ll never have to worry about scrubbing muddy paw prints off your floor again. For details on our pet-friendly community, take a moment to view our pet policy or call our friendly team for more information. Are you ready to schedule your tour of our luxury San Antonio apartments? Speak with a member of our leasing team for more information.